Doug, thank you for all the info you post. 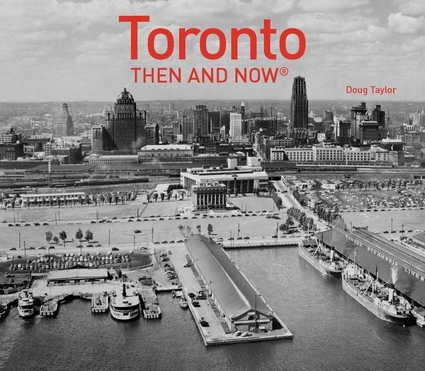 I love hearing about the ‘old’ Toronto. It bring back many memories. I will definitely be reading the books!